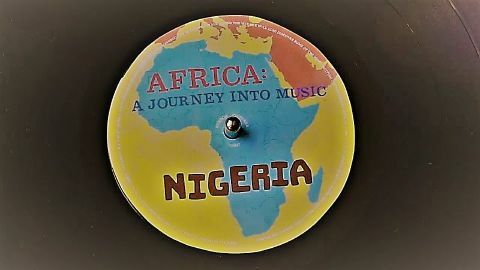 DJ and broadcaster Rita Ray travels to Nigeria, home of some of the most influential African music of the last 60 years. 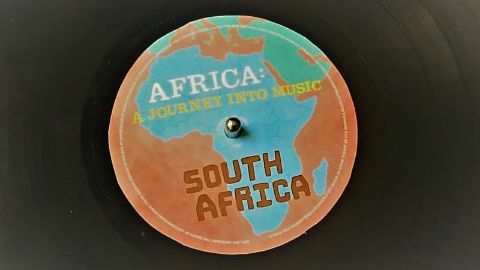 The country's extraordinary polyrhythms have powered highlife, funk and Afrobeat for decades, and can still be heard in modern pop music. 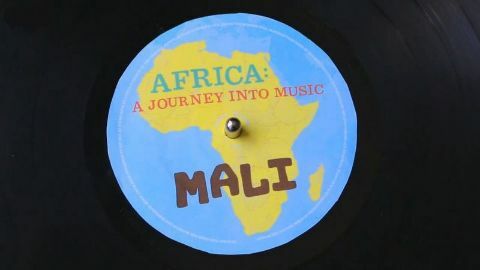 Travelling to Lagos and beyond, Rita traces the importance of rhythm in Nigeria's music and discovers the many different musical styles it has created, from Yoruba juju music, to acoustic singer-songwriters and world-class pop.